Thousands of people have died as a result of serial bomb blasts and terrorists attack in India in the recent past years. According to South Asia Terrorism Portal, in the past 2 decades there have been 64,262 fatalities which includes civilians as well as security force personnel and terrorists, throughout the India. These statistics does not speak the pain of the poor people who have to endure when the families are destroyed, women are widowed, children orphaned and hundreds of people are maimed for their whole life. In the year 2008 alone there were 43 major bomb blasts in four major cities of India that took away numerous innocent lives and injured many. The terrorist activities are not limited to bomb blasts and mass murders; they steal, launder, smuggle and hack on global scale. Human trafficking is yet another crime by these criminals. Let’s take a look at these top 10 Most Wanted Criminals of India. Major Iqbal is an ISI officer and a major in Pakistani Army. He is accused of the Mumbai attack of 26/11. It is believed that he along with Major Salim were the main conspirators behind the Mumbai attack. According to the sources, he was the one who recruited and trained David Headley for the mission. He is still believed to be in service of the Pakistani Army. A red corner notice has been issued by Interpol against him. He is believed to be the brain behind the Mumbai terror attack. 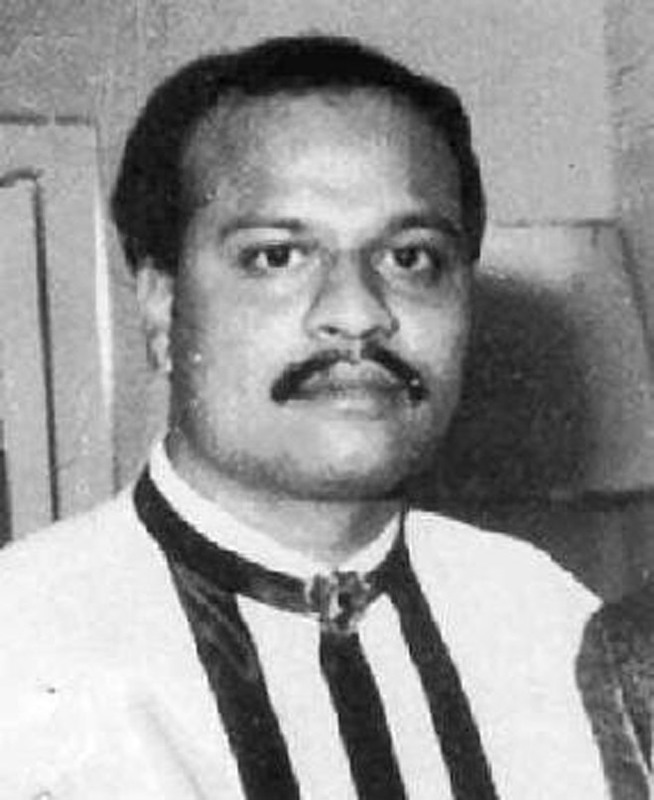 Anis Ibrahim is not only the younger brother of Dawood ibrahim but also his most trustworthy aide. And so, Anis is co accused of all the crimes that Dawood is accused for. Be it extortion, murder, money laundering or drugs dealing, Anis is involved in all. Anis is the one who make arrangements for all the deals and operations. Anis is also accused of the Mumbai Serial Blast on 1993 which killed 257 people. Presently, he is residing in Pakistan and is handling most of the activities in gulf region. Anis has not been in news since he was shot in 2008 in Karachi by the members of the rival gangs. 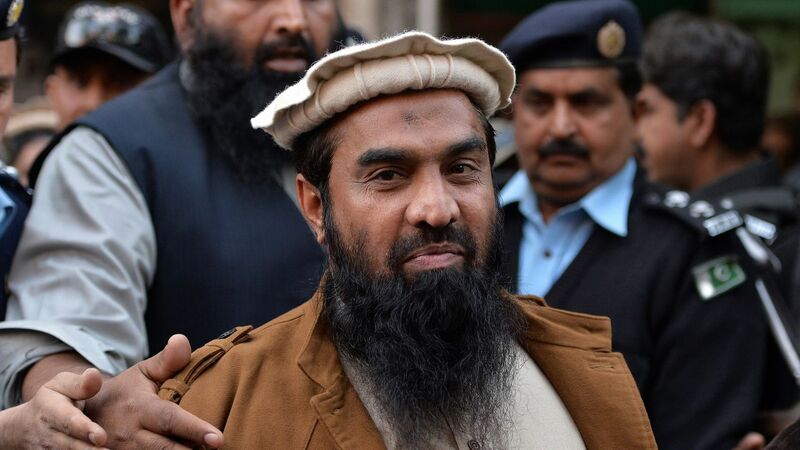 One of the founding members of Lashkar-e-Tayyeba and presently the head of operations in Kashmir, Zaki-ur Rehman Lakhvi is one of the most wanted fugitives in India. He is held responsible for the Mumbai attack of 26/11. It is believed that he had personally looked over the proceedings regarding the attack including the training and recruitment process. He is number two according to the Let hierarchy and is famous by the name of “Lakhvi Chacha”. Lashkar-e-Tayyeba is one of the most dreaded and active group in India. Presently, Zaki-ur-Rehman Lakhivi is in custody of Pakistan for his involvement in 26/11 attack. Also known as “the right hand of Dawood Ibrahim”, Chhota Shakeel is one of the crucial members of the ‘D’ company. He is believed to be the most trusted man of Dawood Ibrahim. Chhota Shakeel is accused of the Mumbai serial blast in 1993 and became Most Wanted Criminals in india. He was also responsible for the attack on Chhota Rajan, former aide of Dawood now turned into rival, in the year 2001 in Bangkok. Chhota Shakeel is believed to be having huge network in the Bollywood and has been in news due to his connections with Sanjay Dutt. Chhota Shakeel plays a major role in handing the D company activities and is more of wanted for the cases of extortions in India. Reportedly, Chhota Shakeel has fled to Saudi Arabia from Pakistan after the assassination of Osama bin Laden. Sajid Majid aka Sajid Mir is the commander of Lashkar-e-Tayebba. He was supposedly the project head for the terrorist attack in Mumbai on November 26th 2008. Sajid Mir along with David Coleman Headley conducted survey on Mumbai before the attack. It is said that Mir travelled to India many times before the attack as a cricket fan in the year 2005. The job of reconnaissance was later transferred to David headley which later resulted in the terrorist attack of 26/11 in Mumbai. During the attack, it was Mir who was directing the execution of hostages though an internet phone line from a safe house in Karachi, Pakistan. As per the western intelligence, Sajid Mir is being held in a safe-house in Karachi that is run by ISI directorate Abdur Rehman Hashim. 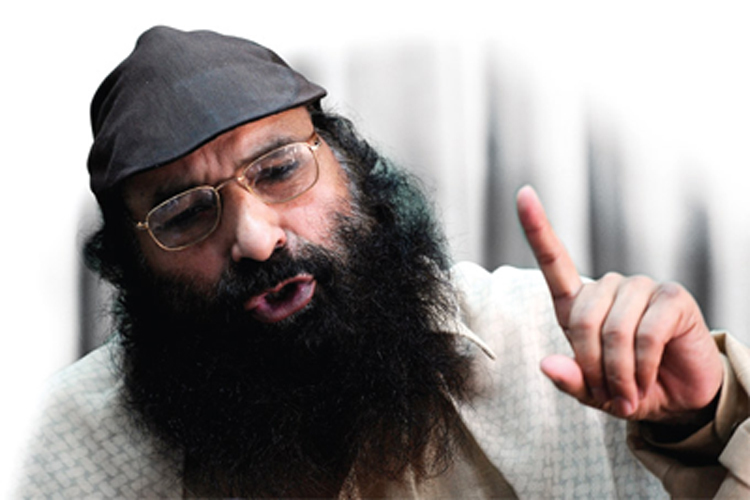 Ilyas Kashmiri is one of the senior commander of Al Qaeda and the head of Harkat-ul-Jehadi Islami (HuJI). He is responsible for many of the terrorists attack in India, some of which includes German Bakery blasts at Pune and in the year 2002, attack on the American centre in Kolkata. His outfit HuJI, is also responsible for the attacks in Ahmedabad, Delhi, Jaipur and Bangalore in 2008 and the Mumbai attack of 26/11. There was a time that he was commended as the Heir to Osama Bin Laden’s Al Qaeda. He came into focus when he declared that 26/11 was his plot which was hijacked by the ISI to support Lashkar. He was also in the news for a long time due to his association with David Headley. Maulana Masood Azhar came into limelight in the December 1999, during the Hijack of Indian Airlines flight IC814. He was one of the three terrorists who were directed to Kandahar by Jaswant Singh, who was the Foreign Minister at that time, in exchange of the hostages of the flight. Since the freedom, Masood Azhar has found the refuge in Pakistan, where he founded the Militant group Jaish-e-Mohammad in the year 2000. Maulana Masood and his organization are accused of mass killings in Kashmir and the attack of parliament in 2001. His organization’s focus is on integration of Kashmir and Pakistan. However, Pakistan denies the fact but he is believed to be living in Pakistan. The man behind Delhi High Court attack of 2011, Sayeed Salahudeen is the head of the terrorist group Hizbul-Mujahideen. 11 people were killed and 76 were injured in the Delhi High Court attack in 2011. One of the accused who was arrested confessed that Sayeed Salahudeen himself gave direction for the attack is Most Wanted Criminals. Sayeed Salahudeen is also responsible for many of the terrorist attacks in Jammu and Kashmir and has close connections and support of the Pakistani spy agency ISI (Inter-Services Intelligence). Salahudeen also runs the most powerful United Jihad Council (UJC) which is said to have strong connections with Al Qaeda. The main motive of Hizbul-Mujahideen and UJC is unification of Kashmir with Pakistan and as a result, has organized forces to fight in Kashmir. The founder and chief of Lashkar-e-Taiba (LeT) and Jamaat-ud-Dawa, Hafiz Muhaammad Saeed is clearly another most wanted criminal in India for his terrorist activities. He is the major man behind the Mumbai attack of 26/11 of 2008 and also played an important role in parliament attack in the year 2001 and train Bombings in Mumbai in 2006. He is very provocative speaker and holds rallies and speaks freely against India and US in Pakistan. It is also believed that most of the recruitment process in terrorism is depends on his fiery speeches. Presently, he is residing in Lahore in Pakistan, in a house that is guarded by police and Saeed’s supporters. The mastermind behind the Mumbai serial blasts of 1993 is the top most wanted fugitive in India. Born to a constable of Maharashtra police, Dawood Ibrahim Most Wanted Criminals is a real shame to our country. He has been involved in many of the Jihadi activities as a key financier. According to media, it is assumed that Dawood Ibrahim uses the same smuggling network as Al Qaeda. He is supposedly associated with Al Qaeda as well as Lashkar-e-Taiba. His crimes include forging of Indian currency and supplying drugs through highly organized network known as D-company. D-company is also into contract killing in India, Pakistan and UAE. Many of the Bollywood movies are also inspired from Dawood Ibrahim and his D-company. He is supposedly hiding in Karachi, Pakistan.